The UFRO is offering Health Insurance Policy on compulsory basis from the academic year 2010-11 onwards, keeping in view the number of ailments that foreign students face with every year. 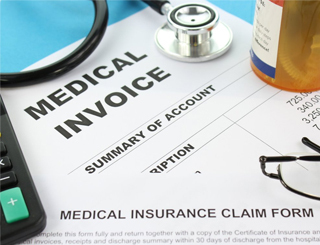 Every student is required to pay the requisite fee towards Health and Accident Insurance Policy along with the tuition fee at the time of final admission process. The UFRO holds DEGREE AWARD CEREMONY exclusively for all the outgoing foreign graduates. It is a picturesque gathering with all the foreign students wearing graduation gowns and crowns, receiving their degrees and sharing the happy and ecstatic moments with their parents and families. 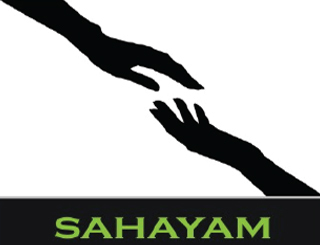 The University has established a Student Counseling Centre called ‘Sahayam’ for dealing with the stress and emotional issues faced by the students. 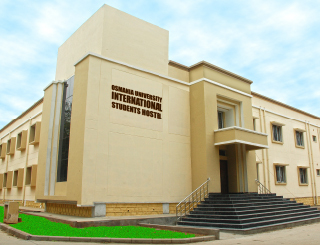 This counseling centre functions from the office of the Principal, University College of Science, Osmania University. 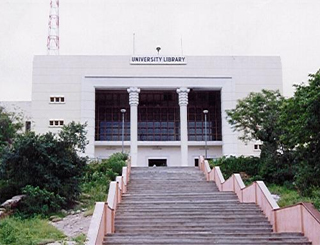 The Main Library, situated in the heart of the campus, is a state-of-the-art center of learning, spaning an area of 62,000 sq. ft. with a collection of over 600,000 books and journals. The main library was established in 1918 along with the University. The Library was shifted to the present building, which was inaugurated by Dr.S.Radhakrishnan, the then President of India on 3rd August 1963. Central Facilities for Research and Development. 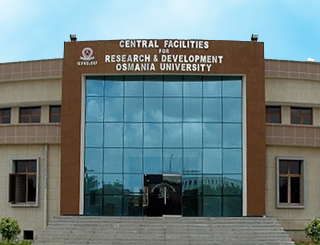 The Central Facilities for Research and Development (CFRD) building is a state-of-the-art research and development center in the campus which was established in the year 2009. The CFRD Building houses various facilities like Central Instrumentation Lab, Information Technology and Communication Lab etc.